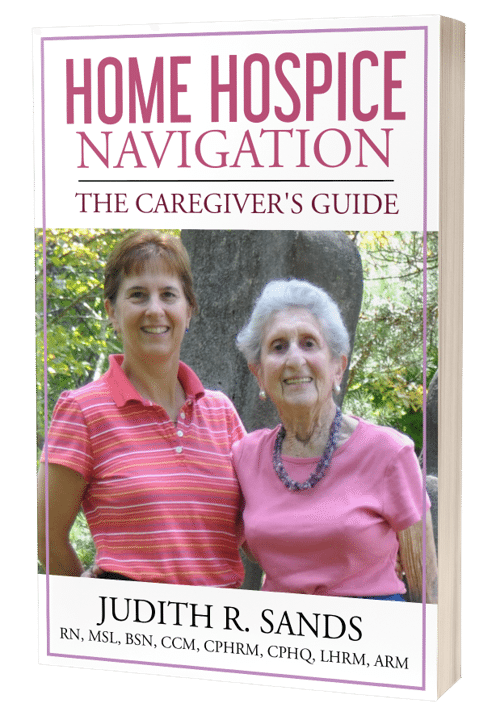 These are additional resources that supplement the links referenced in Home Hospice Navigation: The Caregiver’s Guide. The website listed below to assist you in obtaining additional information and support to navigate home hospice care. Here are links to websites that may be of interest to you. Atul Gawande’s book, “Being Mortal: Medicine and What Matters in the End” (Metropolitan Books, 2014). Atul Gawande examines his experiences as a surgeon, as he confronts the realities of aging and dying in his patients and in his family, as well as the limits of what he can do. PBS has a full-length episode documentary “Being Mortal” on the FRONTLINE series. The following websites review a variety of apps and help you determine which is best for you.